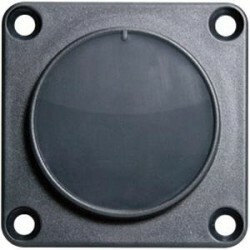 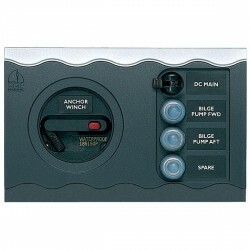 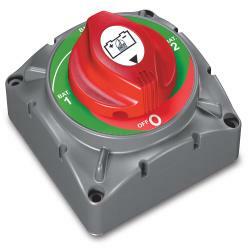 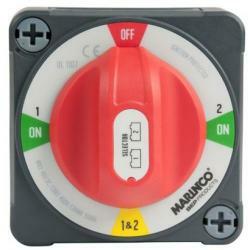 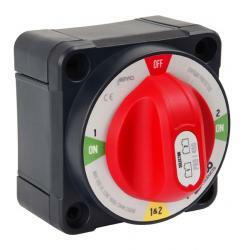 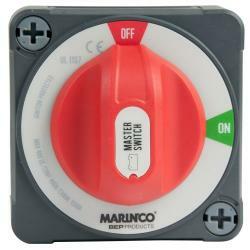 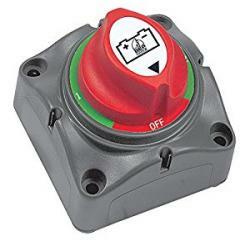 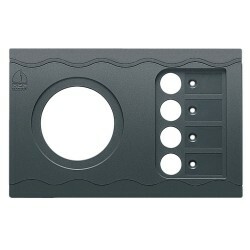 Battery selector switch 772-DBC | Exalto Emirates LLC. 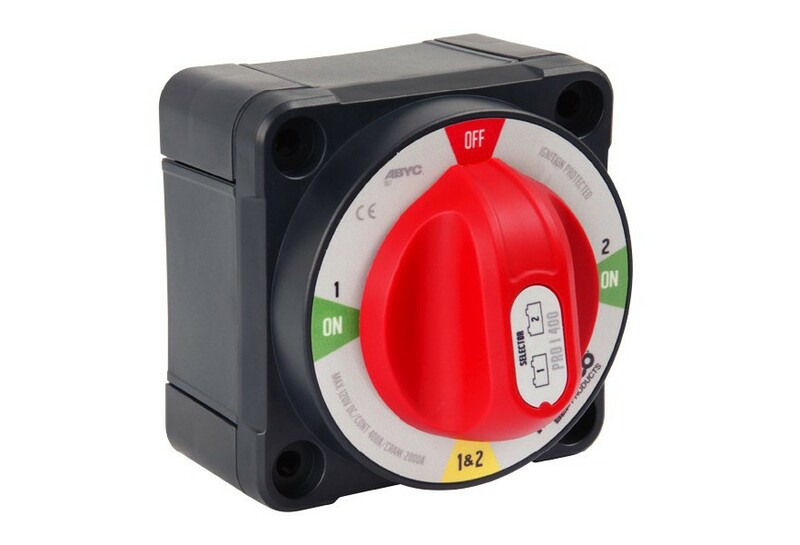 Power requirements on boats have increased, and these 2 Selector switches offer high power capacity (400 amps continuous), the ability to easily fit doubled cables, and conform to the industry standard mounting footprint. 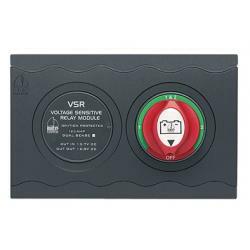 *Note: For dual bank selector switches, both banks must be of some voltage!